You were sentenced with capital punishment due to a conspiracy and only way to prove your innocence is to breat out the jail and escape. The Prison is located outside the city with high security. The jail warden is equipped with snipers, police guards, police mobiles and CCTV cameras. In order to escape from this high security zone you have to encounter many security guards. 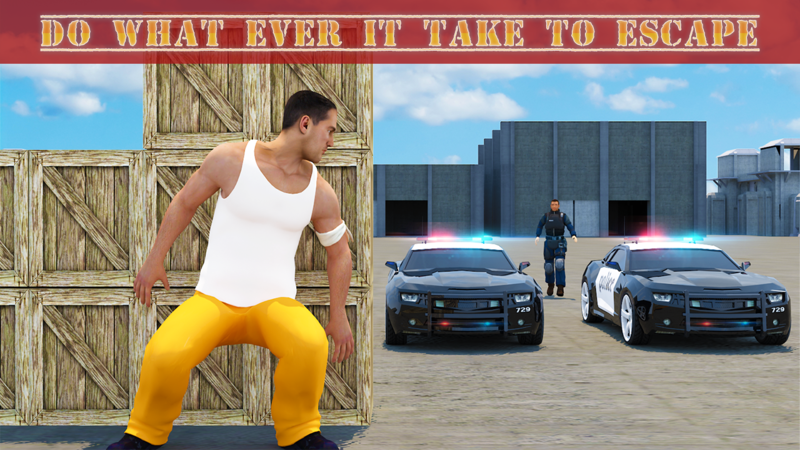 Beat every guard to make your mission successful. The Police guards are well equiped and escaping from prison is like a dream. But you have to break the prison to get your freedom back. Use all your skills to successfully breakout the jail. 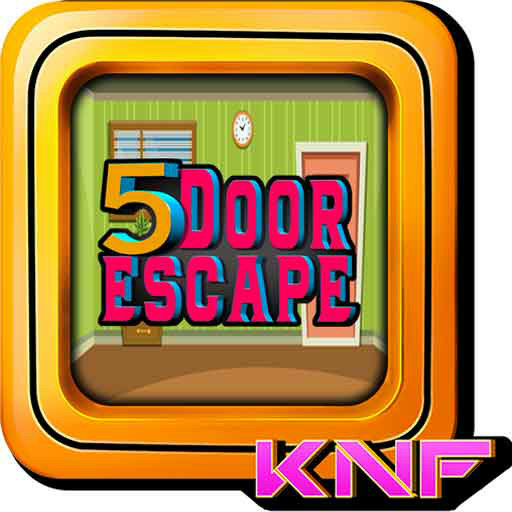 This game is the ultimate escape challenge so plan you prison breakout to be with your friends and family. 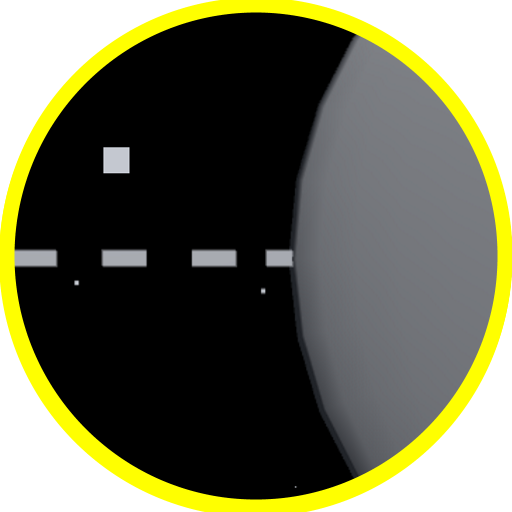 Realistic sound effects and addictive game play will keep your interest in the game. 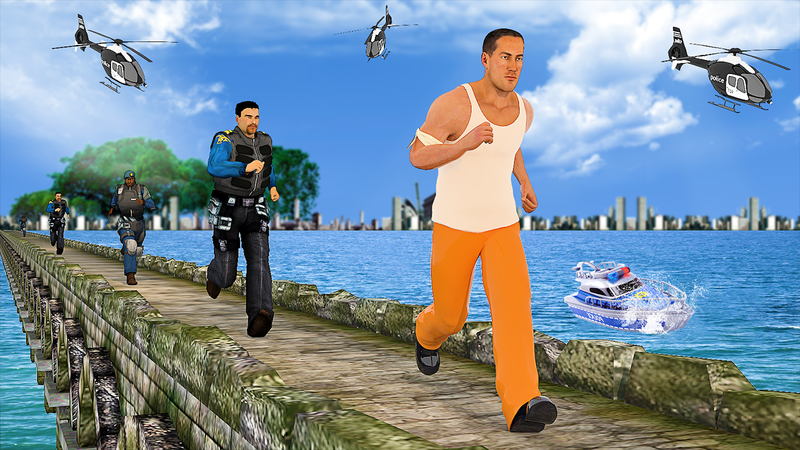 Download Prison Escape Jail Break Plan now and enjoy unlimited fun in this action filled 3D game.